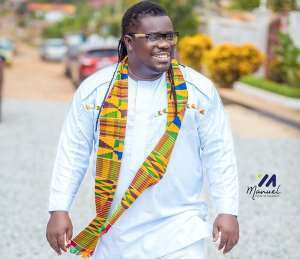 The President of Musicians Union of Ghana (MUSIGA) Bice Osei Kuffour, popularly known as Obour, has plans of preaching the word of God after retiring as MUSIGA President. This, According to Obour, is one of the key passions he hopes to pursue after leaving office. There are a few things that my passion drives me to,” he told George Quaye in an interview on Showbiz A-Z on Joy FM on Saturday on life after MUSIGA. Obours reign as MUSIGA President will soon come to an end and there are a lot of industry players hoping to succeed him.